Three-bedroom Penthouse with 26 sq.m terrace in a large residential complex near the beach. The infrastructure of the complex offers all kinds of solutions for comfortable rest and permanent residence. 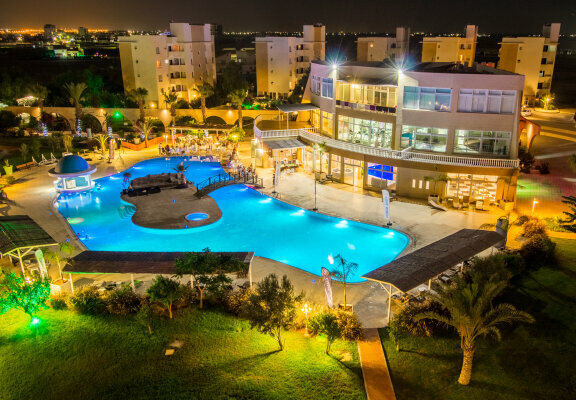 This complex is recognized as one of the best in the suburbs of Famagusta and defintely appears to be a decoration of the Mediterranean coast, as evidenced by numerous positive reviews of satisfied customers.